Some of these guys are my friends. We joined social media together, but somehow they were doing the most to stand out. Cracking well thought out jokes, and tweeting so much that their engagements tripled and followers came down like mana. 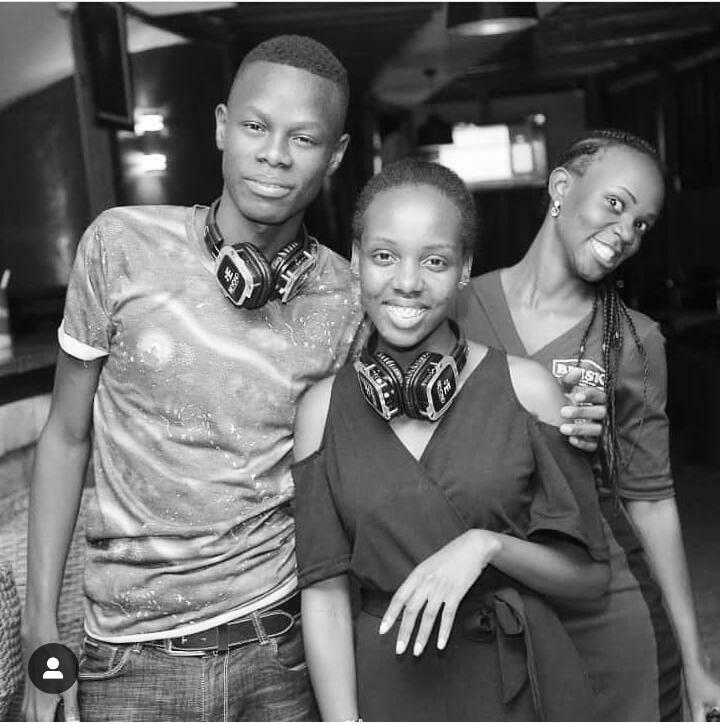 Now, they’re doing what we online people call gigs and we all know that they’re getting paid for it but because they’re “our people” – we support them with retweets and engagement even on their commercial content. 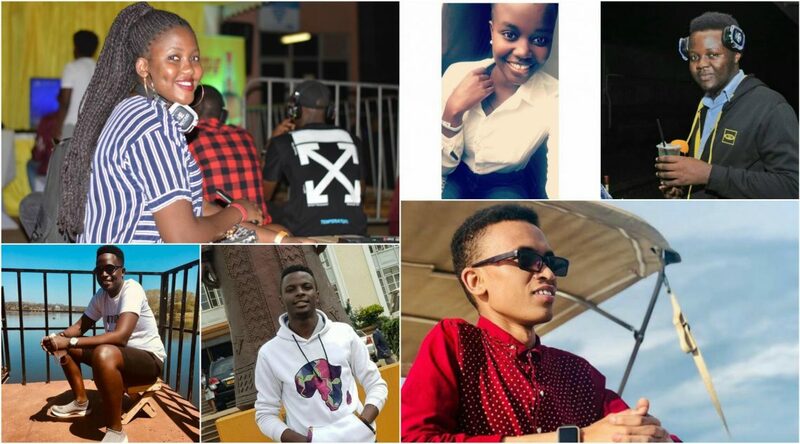 Today we bring you the top 10 Campus Students making cash out of social media. Ainebyona is 22 years old and currently in his final semester doing BCom at MUBS. 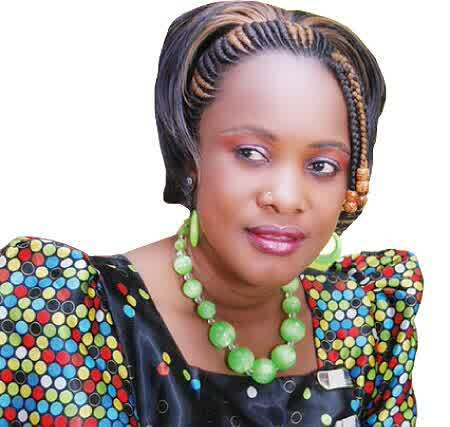 “Social Media influencing has been a blessing to me. It’s what I’ve always wanted to do” he said. 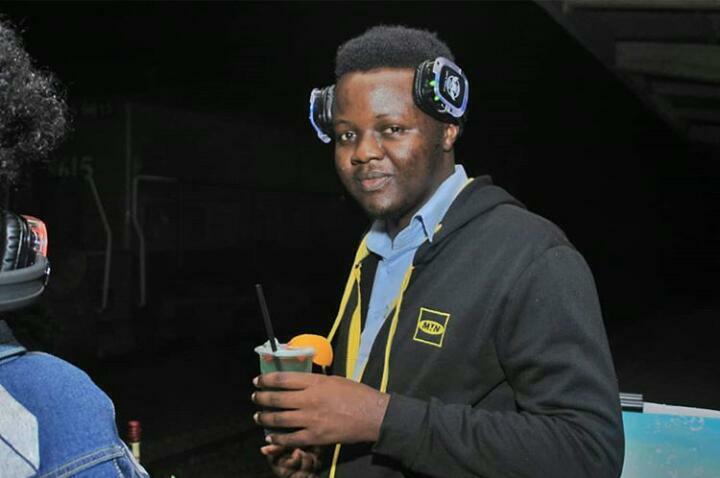 He blesses Fast Lane’s Pius Enywaru for his first gig and said he has never looked back. Currently, he is a Digital Manager at Fine Media Ltd – a job he has been at since March 2018. “My boss, Timothy Bukenya, introduced me to so many people in the digital marketing industry. I got all the guidance I needed. So I can confidently say that I’m where I am because of Fine Media and Fast Lane Media. They have really groomed me” he added. He is a household name on social media site Twitter at the moment and even if you’re not on Twitter, you cannot fail to meet at least a screenshot of a tweet by him because he has got the jokes that attract followers to his account and these are the people he presents products and events to when it’s time for influencing. 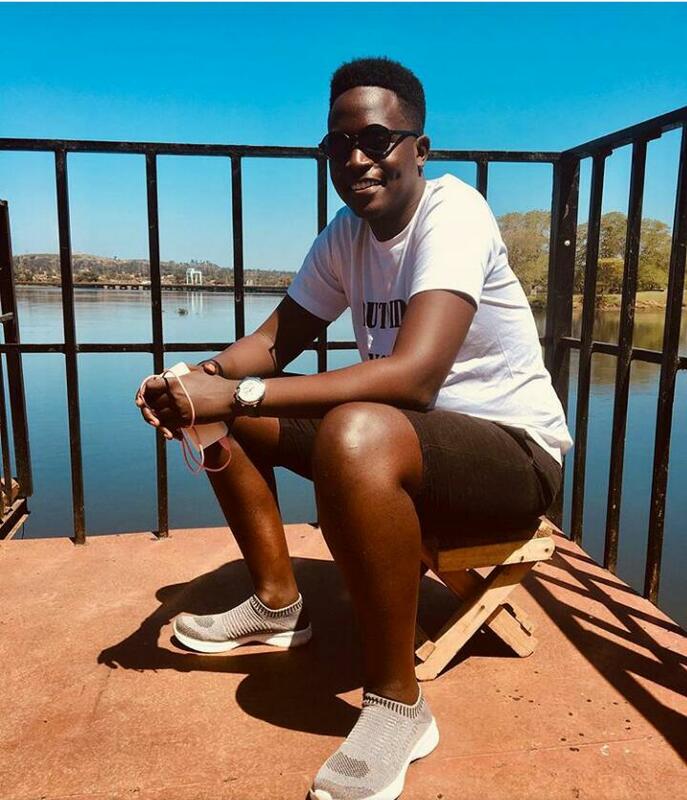 A student of B.Tourism at Makerere University, Atungisa is both a passionate writer and a Digital Marketing Practitioner – if we’re going to go formal. If you’ve heard of “Take A Break”, then you’ll know that he is so passionate about travel and domestic tourism, a love he derives from his course. An online content writer for the news website The Tower Post and Content Manager for MTN Pulse, Atungisa has really mastered the art of online communication and he’s a go-to for both strategy and execution of online advertising/communication. “Brands need to embrace digital marketing/social media influencing as away of product awareness, information dissemination to penetrate and sail successfully through competitive markets by reaching out to potential customers using relatable and curated content by different and trusted Internet users” Atungisa told Campus Bee. For him, influencing is a passion that he does not just for the money but for the love of that comes with doing it because what beats the feeling of waking up each morning knowing you’re going to do something you love to do? Formerly Sama Eatfood, he is a 3rd year student of Bio-Chemistry at Makerere University. 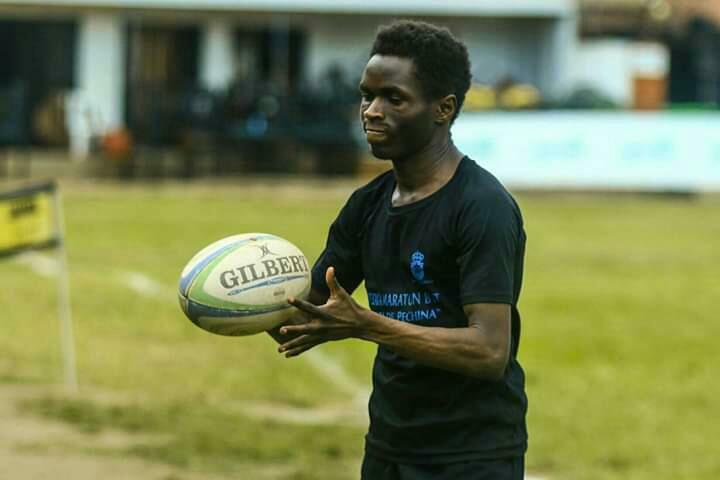 Thus far, his biggest achievement in influencing was heading social media and strategy for the FISU World University Netball Championship that was held at MAK last year. Along the way, he has worked with Smirnoff, Taxify (now Bolt), Bell Jamz and Evoke Night among others. He says if there is any brand that is still hesitant to have an online presence right now, by the time they finally make up their mind, they’ll require a lot of resources to catch up with their competitors because according to him, the market is shifting. “Instead of watching T.V ads, people will be looking for catchy adverts on their social media sites and there is nothing you can do to stop this trend”, he said. 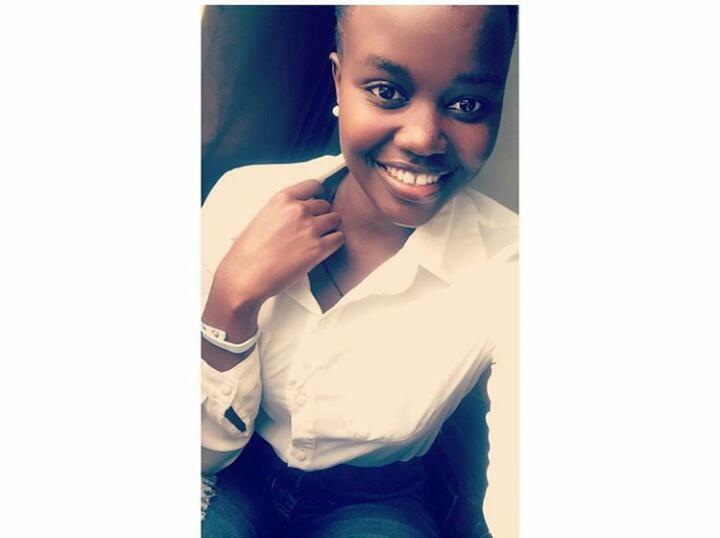 Gloria Joseline Imodia, a third-year student at Makerere University pursuing a Bachelors Degree in Pharmacy is another one we landed our eyes on. According to her, social media influencing is an interesting field that has allowed her to meet new people, make a few friends and go to places that she never imagined she would. 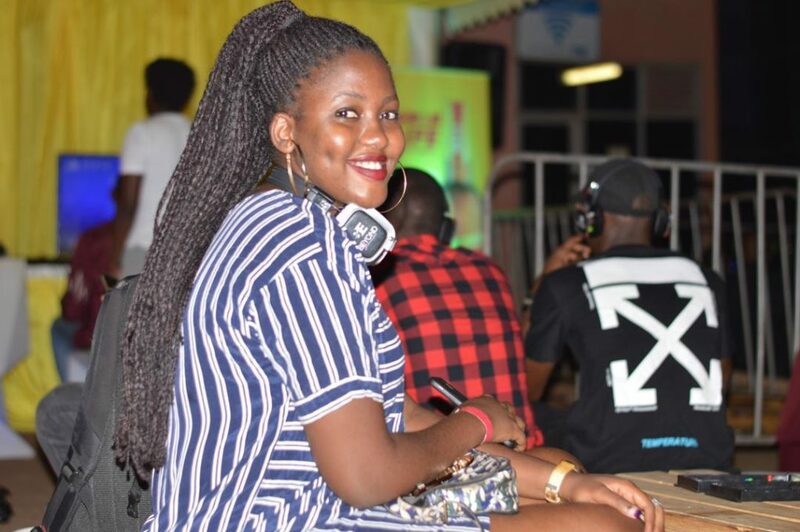 “I started my journey not so long ago in 2017 and fellow influencer, Pyepar Faisal initiated me into the industry when he gave me my first gig” she narrates. “I’m forever grateful to him and since then it’s been a road that I have enjoyed and with every work opportunity that sways my way, I look into ways of improving and doing it better” she added. However, just like any other field, she notes that it has its own fair share of highs and lows that you can live with and always need to be prepared for. Some of you that know this one may have thought that Geno Eric is not his real name. Guess again! Geno is a student of Procurement at Ndejje University and his story is one of a dream come true, he notes. He didn’t not ever imagine that a time would come when, even before he finishes Campus, when he is able to earn a few shillings to support himself and buy necessities that his guardians could not get all the time. When he joined Twitter and became himself, people loved him for that and since then he has been able to tailor content according to the expectations of his followers to be able to influence them to meet the end desires of his clients. He is a second year student of Computer Science and an avid lover of anything tech. His journey with digital media started way back in his S.4 vacation when he volunteered at digital agency, Blu Flamingo. In his S.6 vacation, he was able to manage Record TV and Kampala Dance Studio among others. Did he look back? “With influencing, you meet so many influential people and it’s only natural that you keep on learning since the industry is an interesting one from which you are always hungry to get a tad-bit more each day” he told Campus Bee. 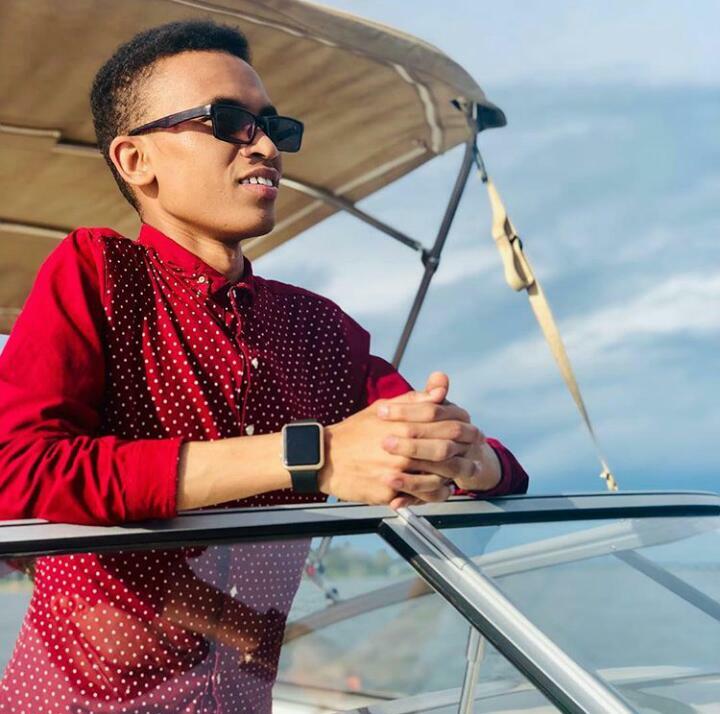 Currently, he is the digital manager for Munyonyo based 5-Star Hotel Speke Resort and Munyonyo Commonwealth where he has been since 2018. He has created content for and helped execute last year’s Royal Ascot Goat Races as a bonus for his job at the resort. She made sure that we were able to call her Elisabeth, as opposed to Elizabeth for this engagement. Kitimbo or Kitie as her friends affectionately call her is a 3rd year student of Social Works and Social Development at Makerere University. On social media, she says she behaves like her real self and it’s that uniqueness that is making her a household name as she takes the ladder up in the influencing circles. “It is hard to prosper without originality and that has been my pushing factor ever since I joined social media to the time I got my first gig,” she said. Like the rest of the influencers we talked to, she declined to mention how much she earns but said it is good additional income from the upkeep she gets from her parents and that is what’s important. His full name is Ainembabazi and he is a second year student of Medicine and Surgery (MBCHB) at Makerere University. “The truth is that I joined social media for fun. I was actually depressed. Cracked a few jokes here and there, grew a following and here we are” he said. 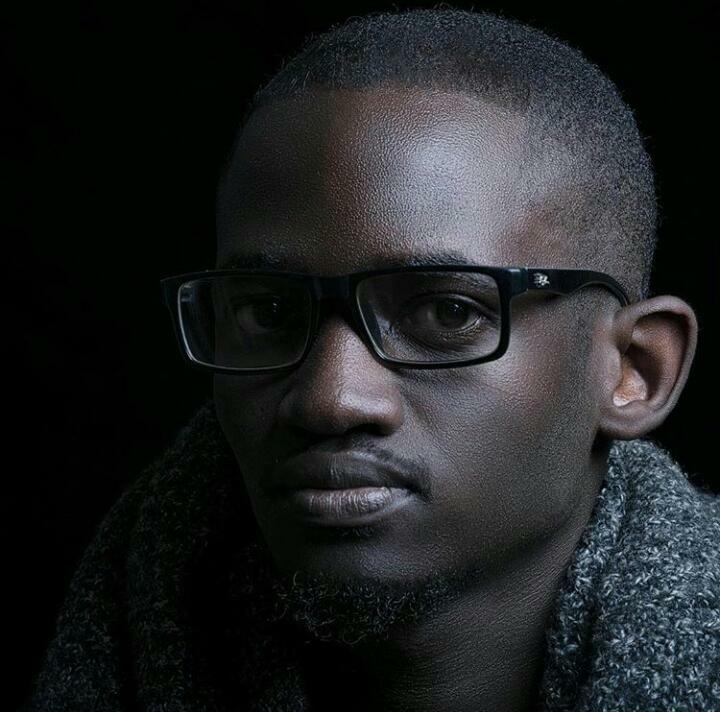 He credits his first gig to a one Edith Kwikiriza and says it’s what initiated him into the world of influencer marketing. He says he has not encountered clients that don’t pay but says he has heard some don’t and it is what scares him in the sector. You would not believe he is a campus student if you met Mutumba online. Across all social media sites, he has unanimous following and yeah, undeniably, he has very good content. A commercial photographer too, Mutumba is a third year student of B.Com at Makerere University and you can understand why he is so much into marketing. Like Ainebyona, it is part of his studies. “Set your worth! You don’t have to say yes to every gig” Mutumba always says. “That way, you’ll enjoy your experience on social media and get value for the effort you put in if there is a campaign” he adds. He has worked for Campus Bee as a writer/reporter, Galaxy FM as Head of Digital, and now is at Big Eye as a writer/reporter. Bash is an all round social media guy and lately, he is into You Tube broadcasting. You can see how seriously he takes the sector. Lastly, Nuwagira! This one is a co-worker here at Campus Bee and I didn’t think the list would be complete without him. The first time I met him, I had seen how ‘silly’ he was online and didn’t expect him to study what he studies. 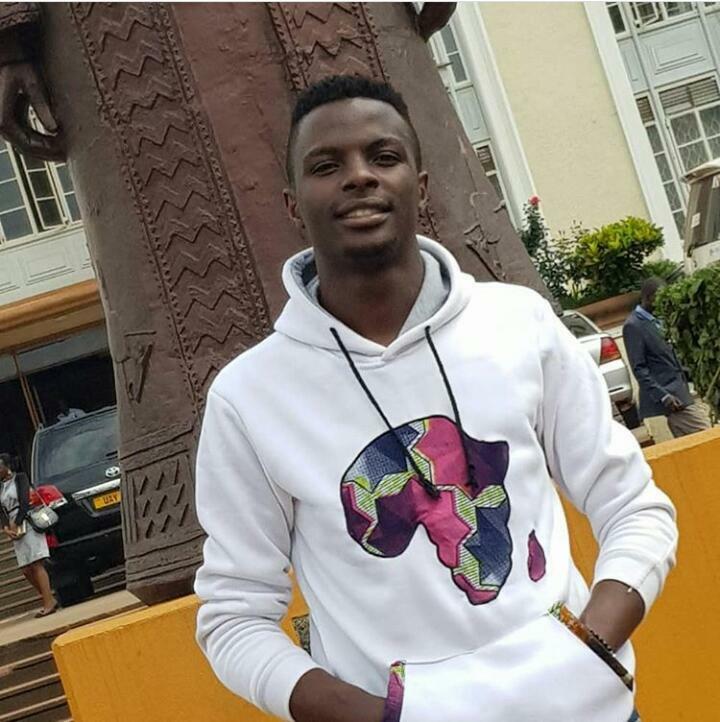 He is a fourth year law student at Makerere University and a writer/reporter for Campus Bee and Guru8 (a tech website). Unsurprisingly, he owes his strides in the influencing circles to Campus Bee founders Emmy Omongin and Boses Muhinda. “Every gig I get, is mostly because I can creatively channel out communication and never run out of an angle to express myself. So basically, I get them because I am a writer and whom have I got to thank for giving me a platform to write?” he pondered. He said he doesn’t earn a lot from influencing but is comfortable with whatever he is getting because under normal circumstances, he wouldn’t be earning from it. Lifestyle writer and humour junkie. One lady can change the world!